Cardiac scans are being used to help identify subtle signs of heart disease in dogs. 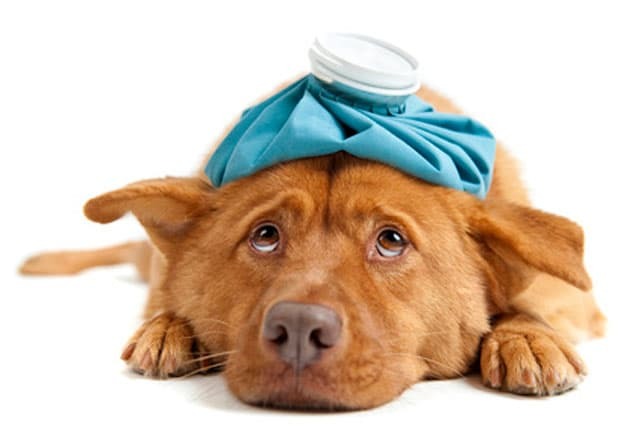 And with the right medications, the symptoms of congestive heart failure in dogs can be controlled. Indeed, many veterinary clinics and hospitals are using PetPace’s smart collar to monitor patient progress and adjust treatment with great success in helping pets get the very best care. Heart disease is an umbrella term for several different conditions affecting the heart. While some problems are caused by old age, others are hereditary. This includes valve disease in Cavalier King Charles Spaniels or dilated cardiomyopathy in Dobermanns. Once the valve between the ventricle and the atrium is distorted, blood leaks and the heart works harder to pump more blood resulting in an ineffective enlarged heart. Congenital heart problems include abnormal blood vessels around the heart and an incomplete separation between the chambers. 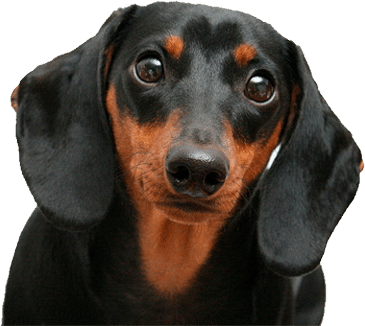 Bacterial or parasitic infections such as heartworms can cause heartworm disease, known as Dirofilariasis, and is potentially fatal for dogs. This disease of the heart muscle is characterized by an enlarged heart that no longer functions properly. 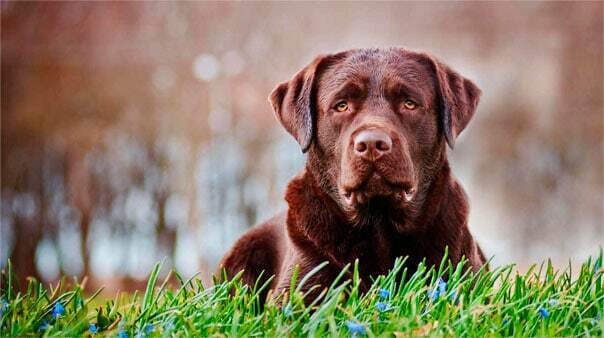 Coronary artery disease is rare in canines, and the signs of heart attack in dogs are difficult to identify because they appear differently than a human heart attack. In the early stages, a heart problem may be heard as a heart murmur or a subtle change in heart rhythm. But often dogs show no symptoms whatsoever. Nevertheless, early detection is crucial as early treatment increases life expectancy. If you see any of these symptoms, be sure to have your dog checked by a veterinarian immediately. The key to a long and active life for dogs with heart disease is regular monitoring, careful adjustments of medications, proper exercise, and diet. Knowing a dog’s heart and breathing rate at rest can provide early warning signs of congestive heart failure in dogs. A timely dosage alteration then brings symptoms under control, thereby reducing strain on the heart. The PetPace app gives a graphic record of your dog’s vital signs. It also sends alerts to your smartphone about trends or sudden changes. This data can be shared with your vet, to fine tune the patient’s treatment. Take heart and be healthy with PetPace!